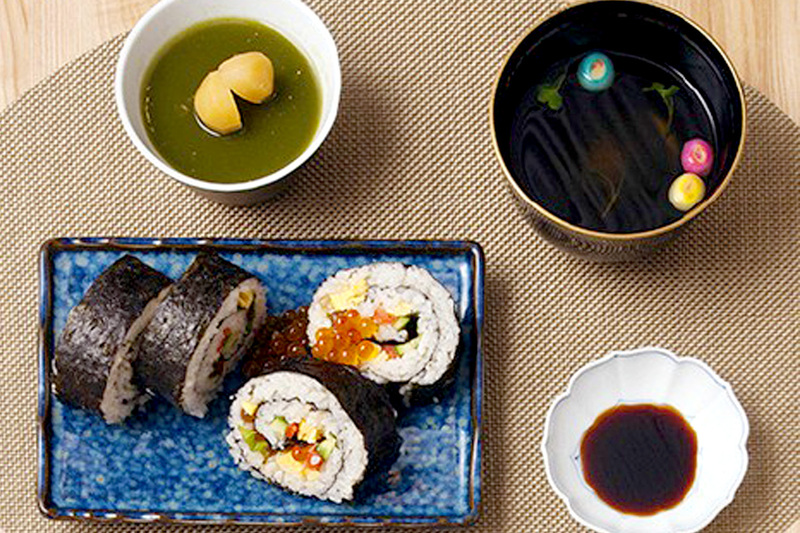 Fans of Japanese food and products shouldn’t miss out going to Oishii Japan. 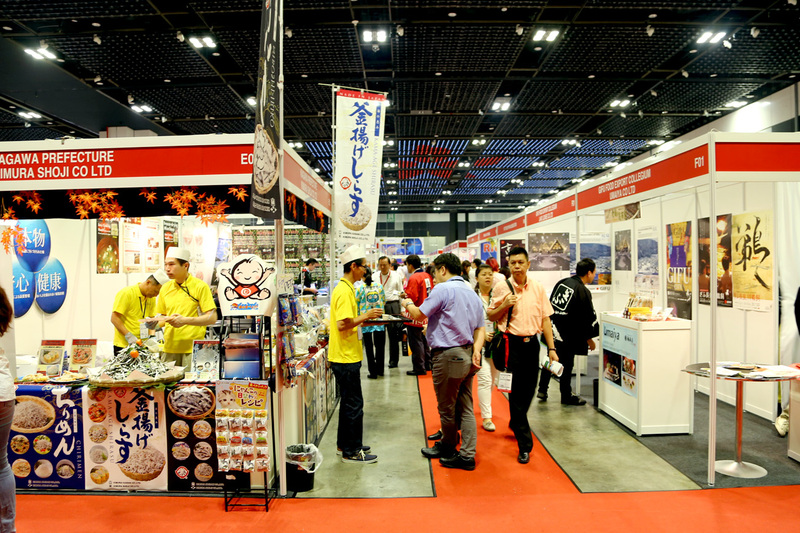 This is a once a year event in Singapore, ASEAN’s largest dedicated showcase on Japanese food and beverage. Happening at Suntec City, the good news is the public can visit the exhibition on 24th October Saturday from 11am to 4:30pm. Don’t miss this opportunity. 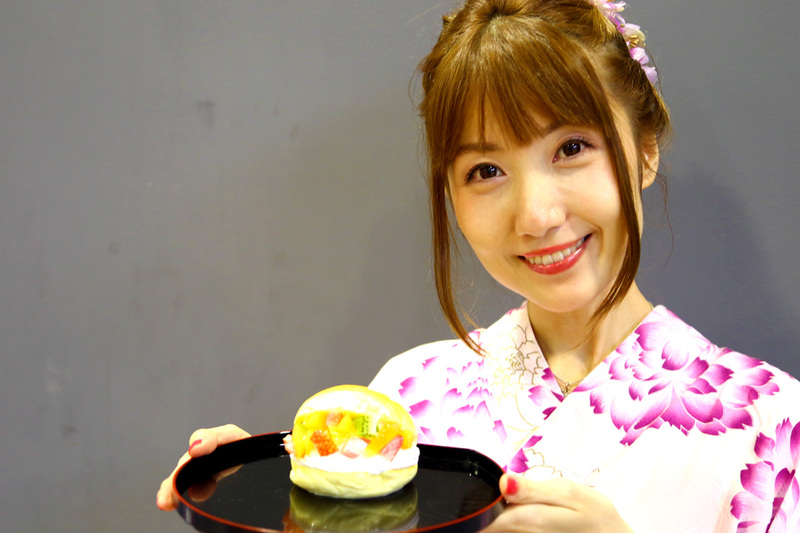 Other than a display of an array of authentic Japanese ingredients and food, culinary techniques and equipment, there will be plus demos and classes for you to attend too, such as a Kawaii Bento Making class. 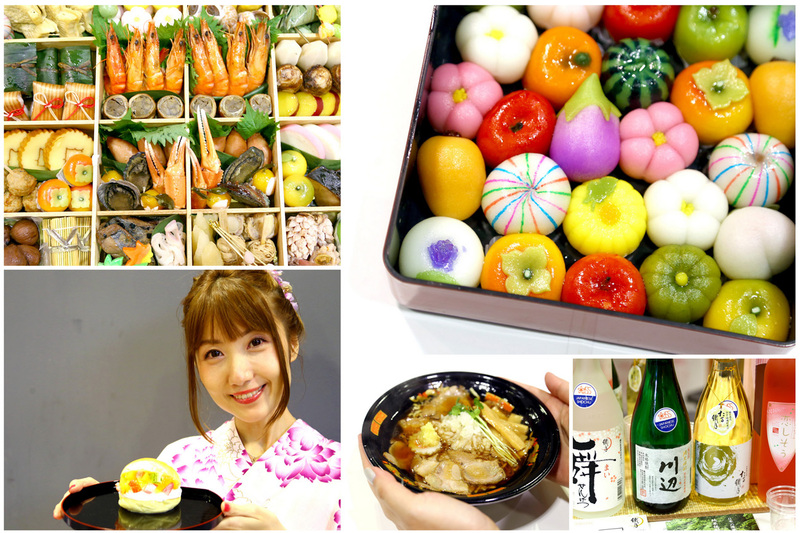 Here are 10 reasons why you must visit Oishii Japan 2015! 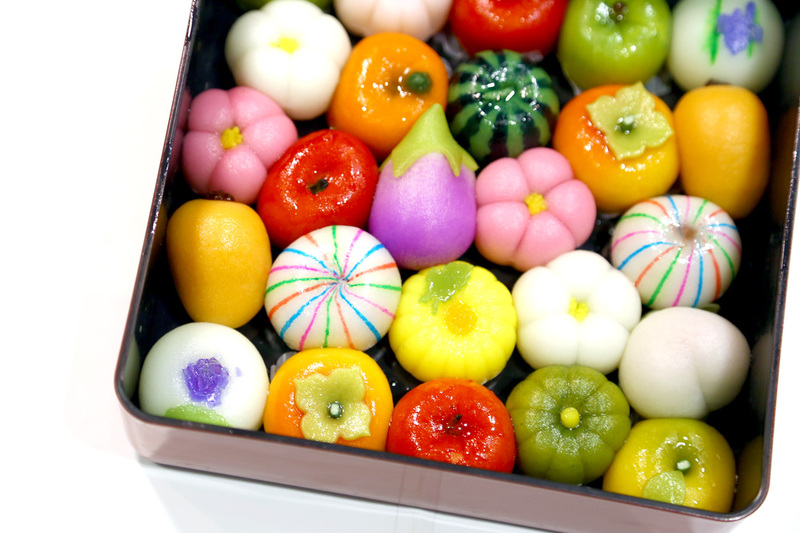 There will be more than 500 new products from nearly 300 exhibitors, which will be on show at Oishii Japan. 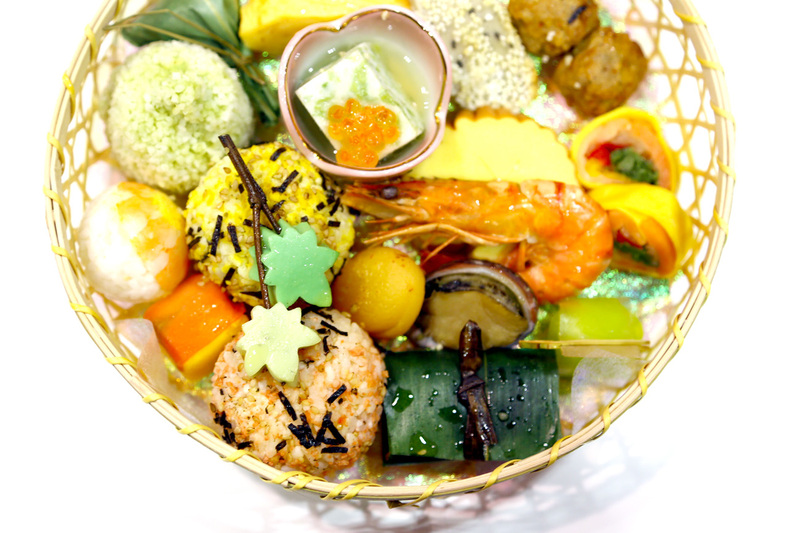 You can also try the Sanshoku-Temari-Fu there – yuzu bean jam wrapped in sticky rice. So delicately pretty I almost couldn’t bear to eat them. In this 4th edition of Oishii Japan, there is representation from 42 out of 47 prefectures in Japan, a 31% increase compared to last year. That means you can expect to see an even wider range of unique prefecture specialities, without making that trip to Japan. Look forward to sampling a wide range of the best natural produce Japan can offer, from the freshest vegetables and fruits, premium grade meats and seafood, to delicatessen foods and desserts. At Booth D01, you can have a sample of premium Tochigi Grapes. Tochigi Grapes are known to have smaller brunches, which corresponds to sweeter grapes. I tried one – it was indeed one of the sweetest I ever tried! 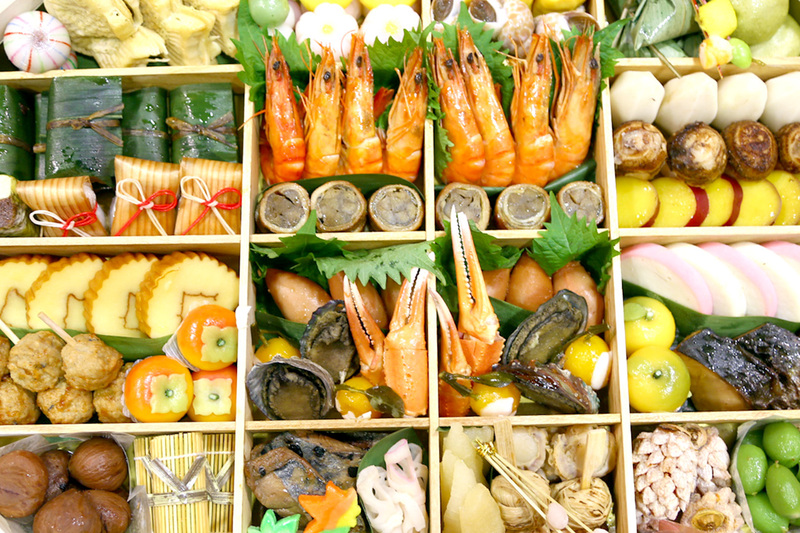 Unique items on exhibit include fruits and vegetables from Aichi prefecture such as persimmons and melons that are considered to be among Japan’s finest; Sanuki Olive-fed Wagyu Beef from Kagawa; red snow crabs from the southern prefecture of Tottori, which are famous for their succulent, flavourful meat; and Southern Bluefin Tuna Sashimi from Kagoshima. 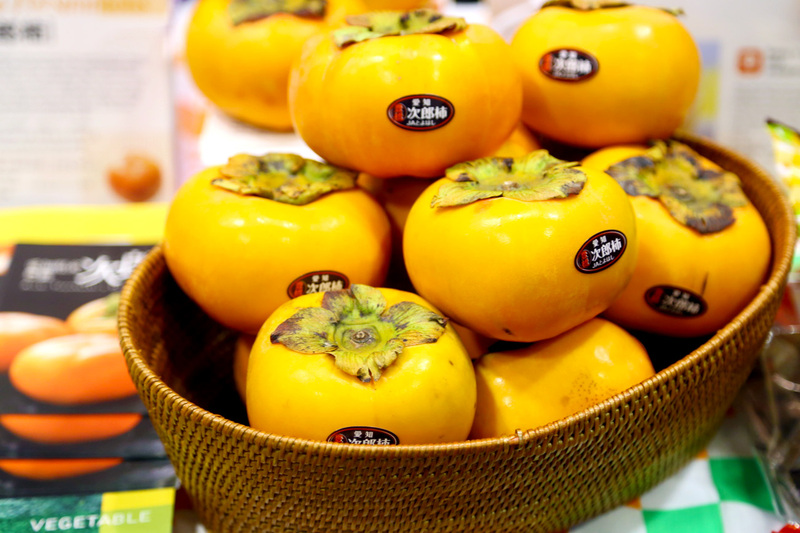 I got a sample of the Jiro Persimmons, known to be Japan’s No 1, and loved its crisp, refreshing sweetness. This has been called the “best spirit you’ve (probably) never tasted”. Do you know that Shochu – one of the lesser-known national spirits of Japan, has been outselling sake in Japan for the last ten years? 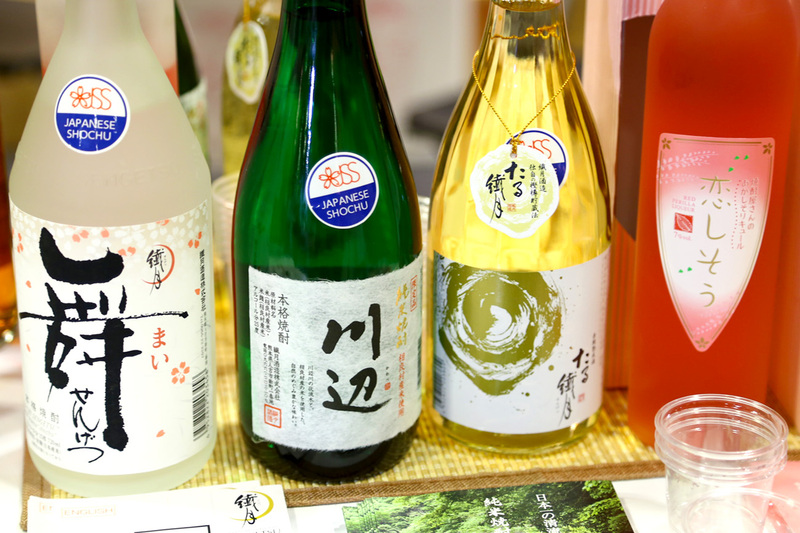 Shochu, the underrated yet popular spirit, will be one of the main highlights at this year’s Oishii Japan, where over 35 types of Shochu will be showcased and made available for tasting. The flavours available vary with the distilled techniques and ingredients used, such as barley, rice, sweet potatoes or buckwheat. 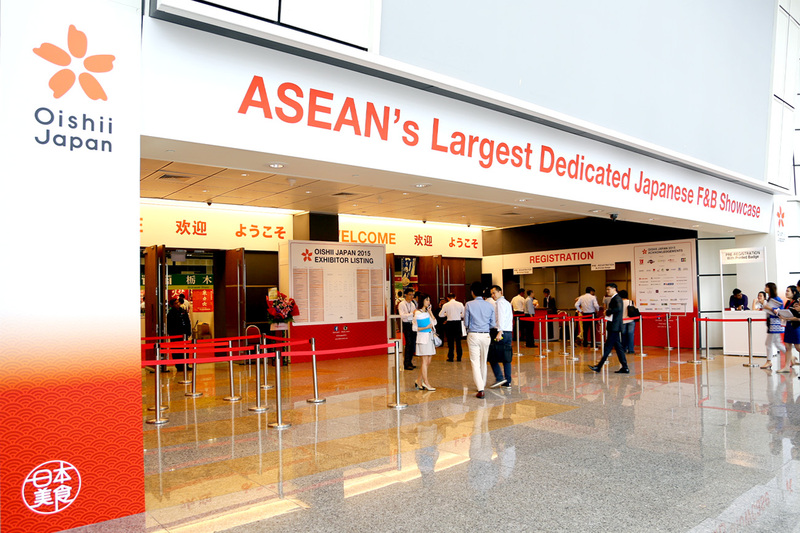 Latest innovations in food technology from Japan will be showcased. There are two machines that I was thoroughly impressed with: The world’s smallest Gyoza making machine, and the world’s smallest Nigiri Sushi machine. Guess how many pieces of gyoza and sushi can be produced in an hour by these two machines? 1,500 gyoza, and 1,200 pieces of sushi! Learn to make kawaii, pretty and equally yummy bento with popular blogger and cookbook author Little Miss Bento, where she will share recipes and practical tips. Ssssshhhh…. 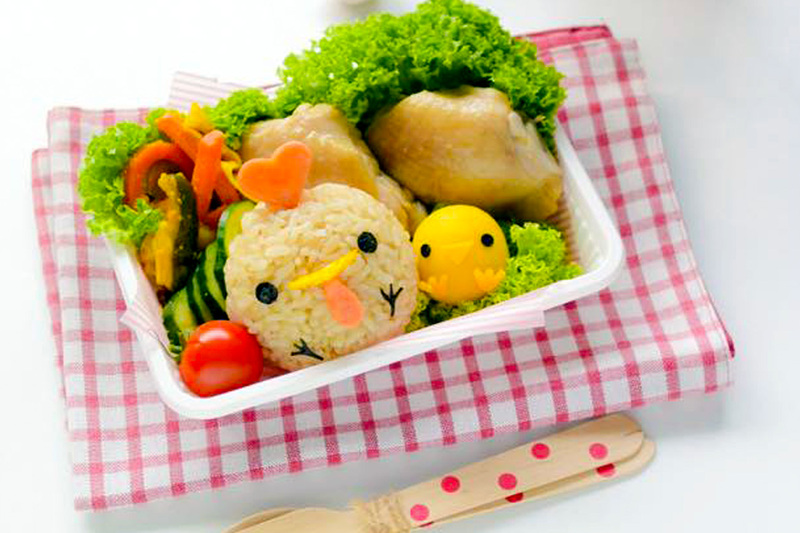 Daniel’s Food Diary has checked with Little Miss Bento and she will be teaching a special Singapore-meets-Japan Hainanese Chicken Rice Bento. So cute, you won’t want to miss seeing (and eating) this. From 2:30pm – 3:15pm, 24 October Saturday. Note: Registration is one a first come first serve basis, and closes 30 min before class at 2pm. Also, Tamaru Reina from ABC Cooking Studio will also conduct a demonstration workshop on how to make fuss-free delicious maki sushi. From 12pm – 12:45pm, 24 October Saturday. NikuNoHi helmed by Chef Kensuke Sakai is so popular that the average queue time to get into this restaurant is 30 minutes in Tokyo. 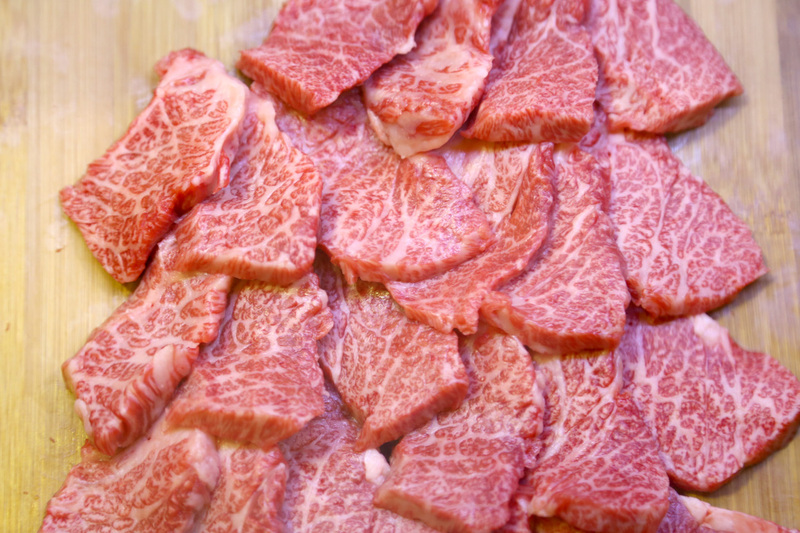 Chef Henry Lee from, supported by Chef Kensuke Sakai will be doing a demonstration and tasting of premium wagyu beef, where you can learn about selection and grades of wagyu. Beef lovers shouldn’t miss this. 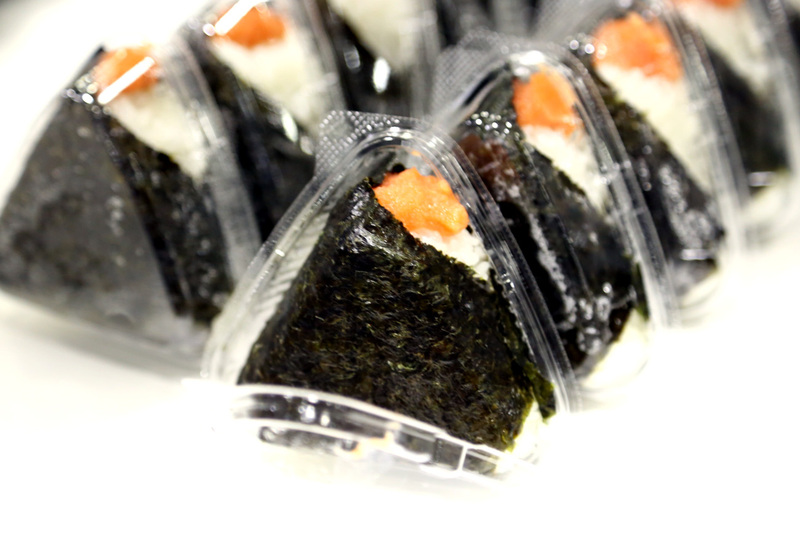 Savour favourite Japanese food such as Keisuke Ramen and Samurice Onigiri – Singapore’s first onigiri outlet that uses selected ingredients all produced in Japan. Keisuke should be a familiar name to ramen lovers, where his shops have enjoyed constant popularity and queues. You can try another of Keisuke’s new creation – Niku Soba ($10) at the J Food Court within Oishii Japan. Note: Limited number of bowls available! 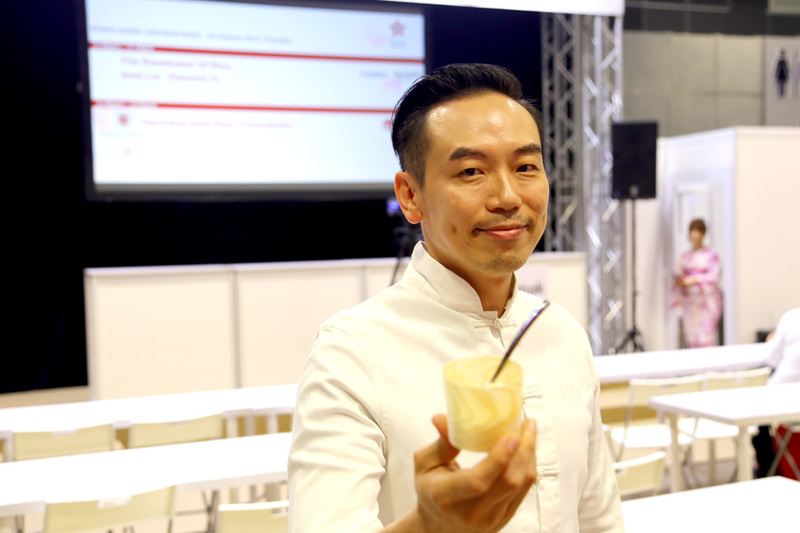 Spotted local celebrity chef Willin Low who was giving a demonstration at Oishii Japan. Of course I ate whatever he was holding. 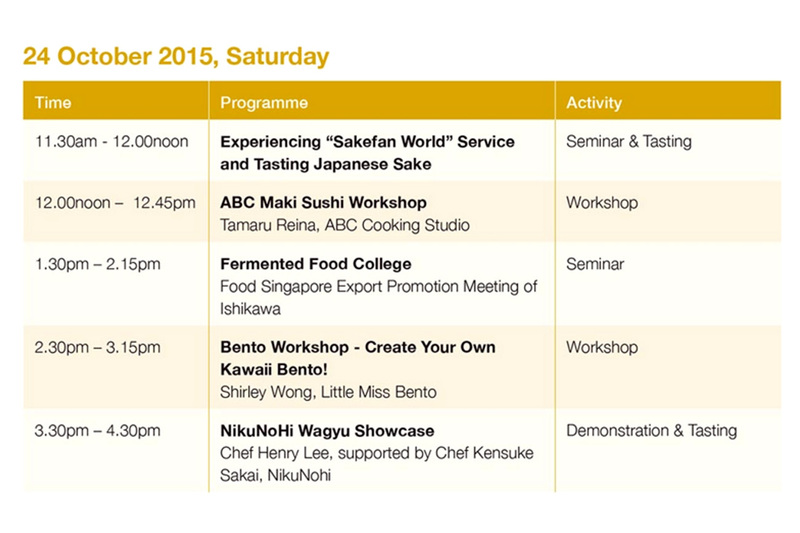 All activities will take place at Oishii Japan Centrestage unless otherwise stated. Note that programme is subject to change. Public can purchase tickets at S$4 per person. Admission is free for children 12 years and below. * This entry is brought to you in partnership with Oishii Japan. Hi Bee, I don’t think so. can the public buy the ticket on the spot instead of buying online for the fair ? Hi Ether, you can buy on the spot at the counter, though there may be a queue.